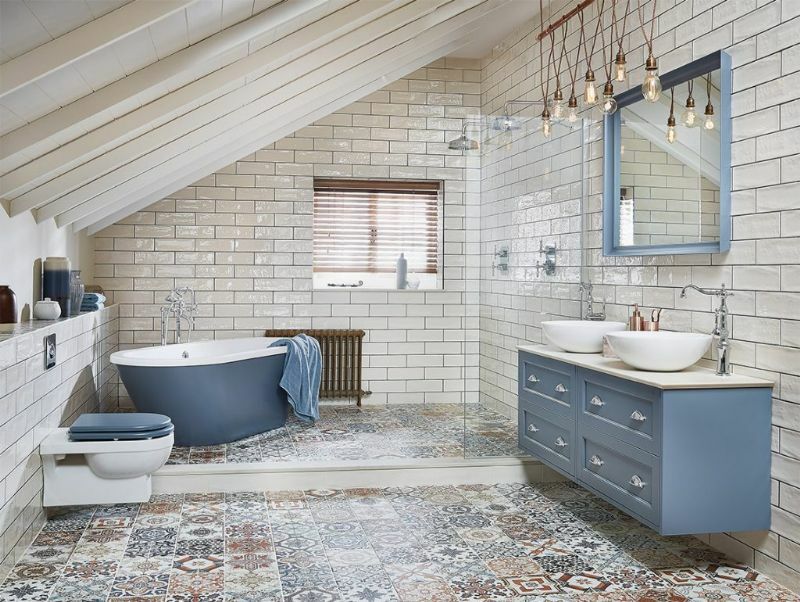 Our Priority at AJ Elite Bathrooms is to help you create your very own dream bathroom sanctuary, which will be tailored to your own personal requirements. 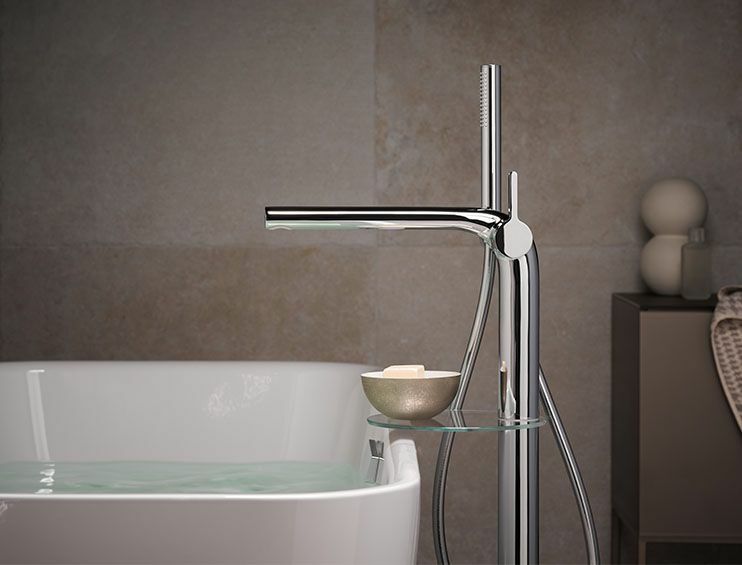 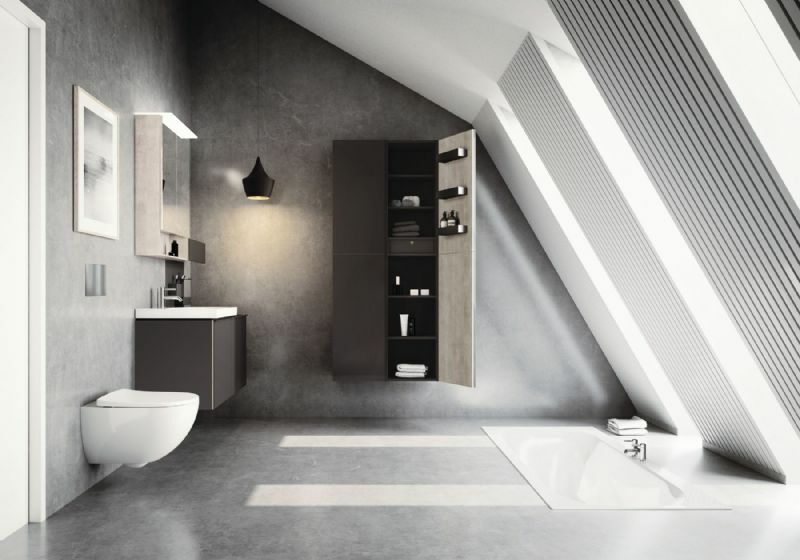 We understand that the bathroom has evolved over the years along with the products and material that are used in it. 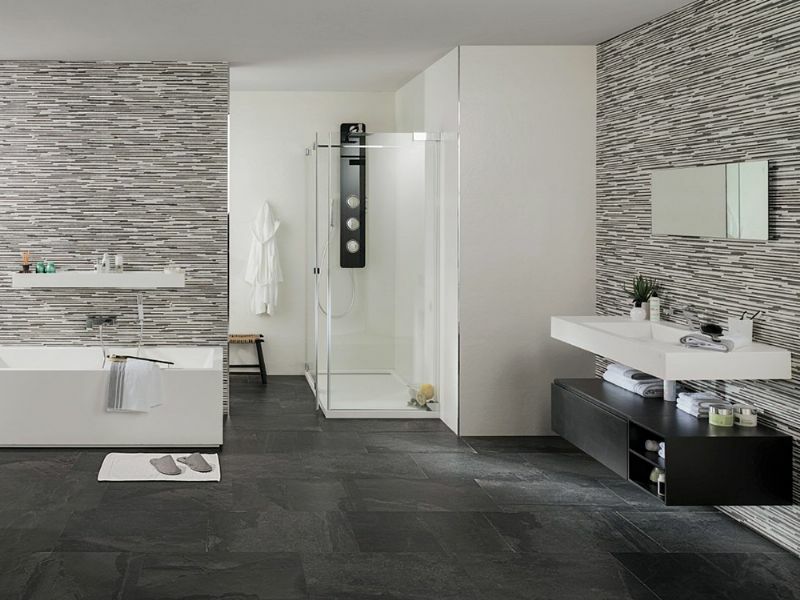 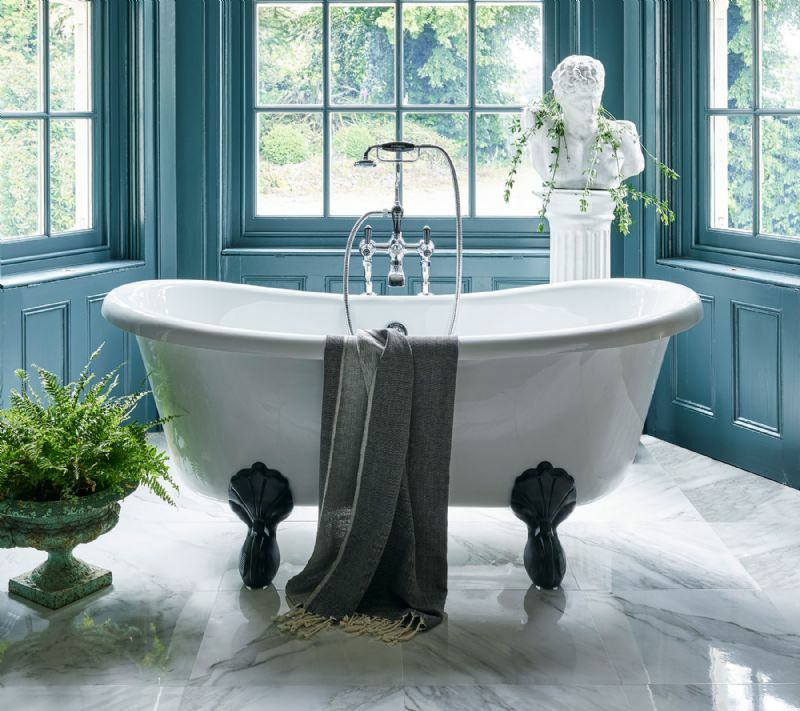 And as we are one of Ireland’s premier showrooms this allows us to offer the latest in bathroom trends as well as the world’s finest bathroom and tile collections.